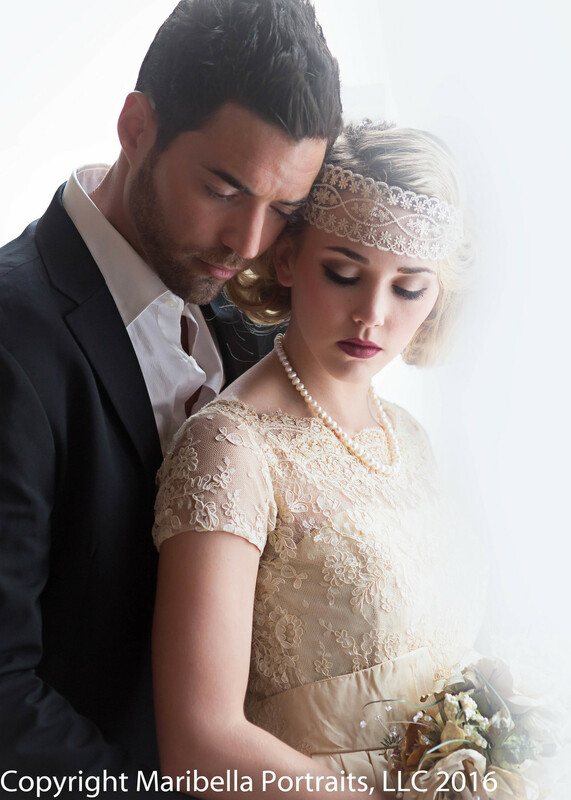 Photographer Classes: 1920’s Inspired Wedding Editorial Shoot. 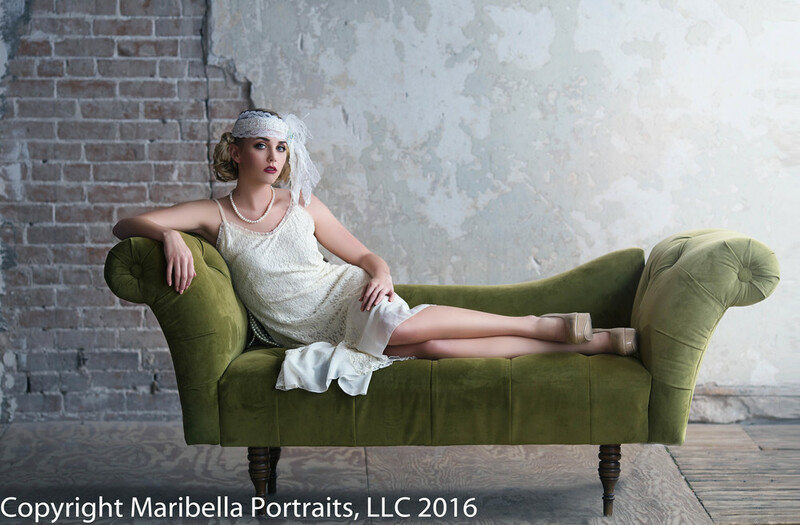 Fashion Photography in Houston is a brand new concept to me. Not that others aren’t doing it, but up until a few months ago I was focusing on family portraits. It is now become essential to my creativity and heart as an artist. Because of the flexibility and imagination required to complete these editorials, I am absolutely obsessed with it! I am allowed to bring to life virtually any concept I desired. It’s much like Fine art in that way, however the emphasis is on the clothing, the accessories hair and makeup; the styling is front and centered. By far this shootout is one of my favorites. 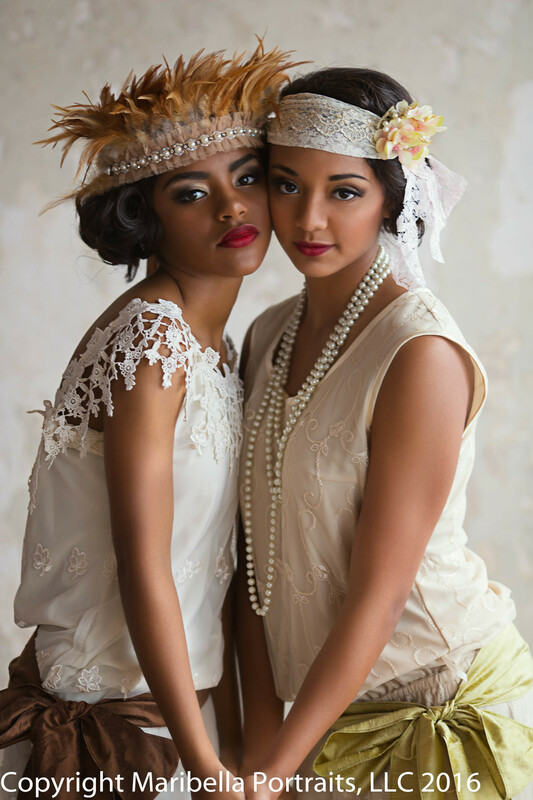 Elena Collections and www.facebook.com/Maddysroseboutique were the designers who helped bring my vision together. 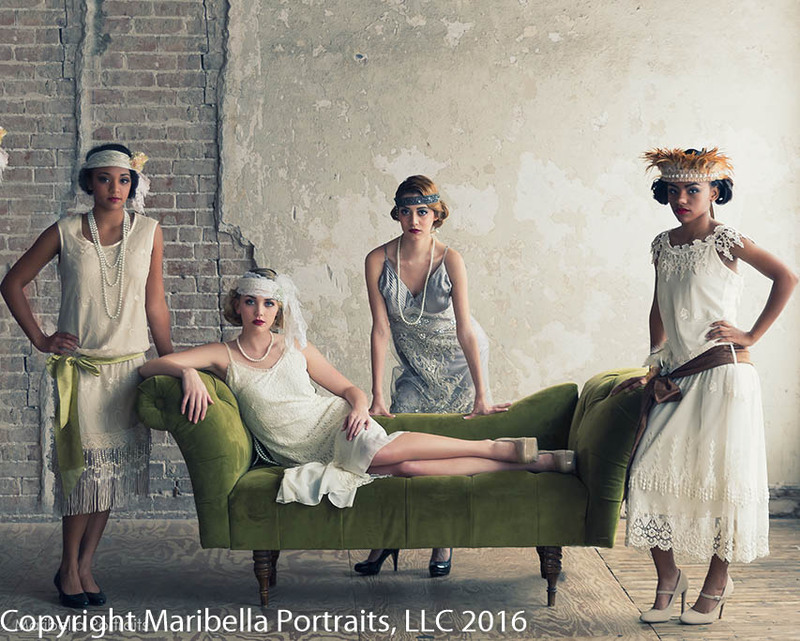 I took the fashion of the 1920’s as inspiration and added my own modern twist to it. 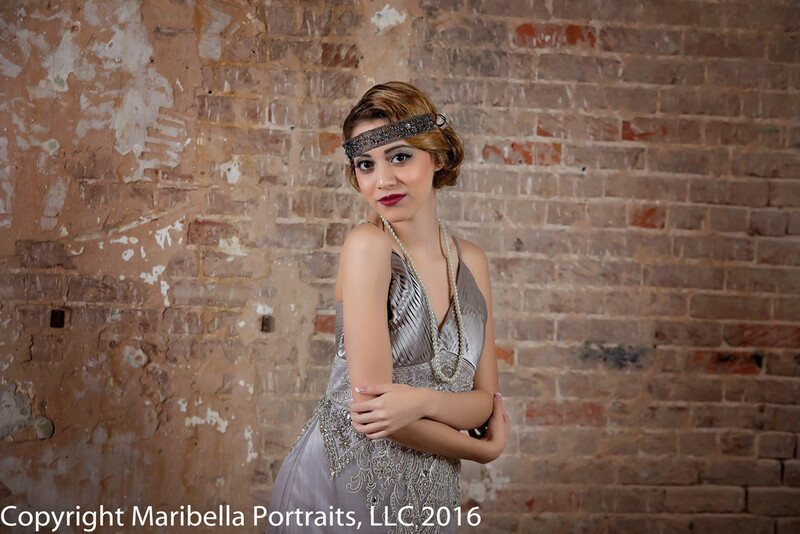 We focused on pulling together the accessories and combining these with the make up to style looks that could be worn today.The makeup is sophisticated with wine colored lips and short bob hair with retro pinned waves. Check out my Events Page and Store for future Shootout Opportunities! 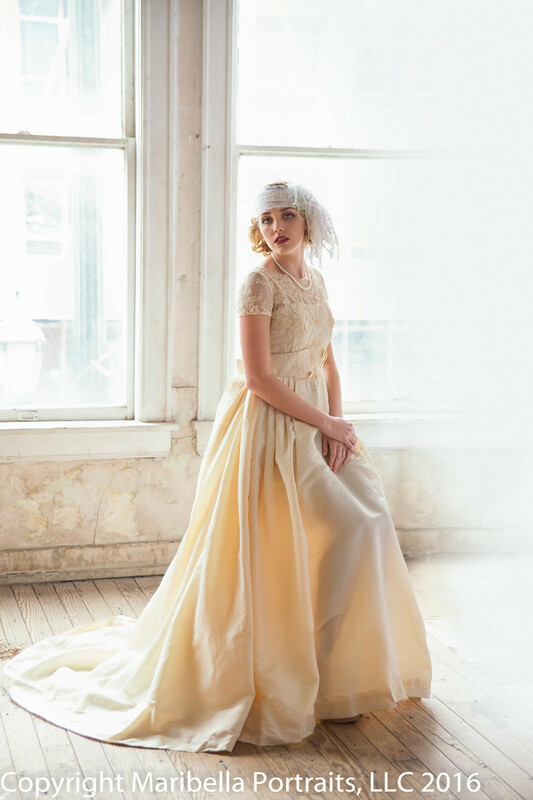 This Editorial was held at The Houston Studio, and it was created for photographers and models to come together and shoot something fun and amazing. I hold monthly shootouts for photographers and models to portfolio build. 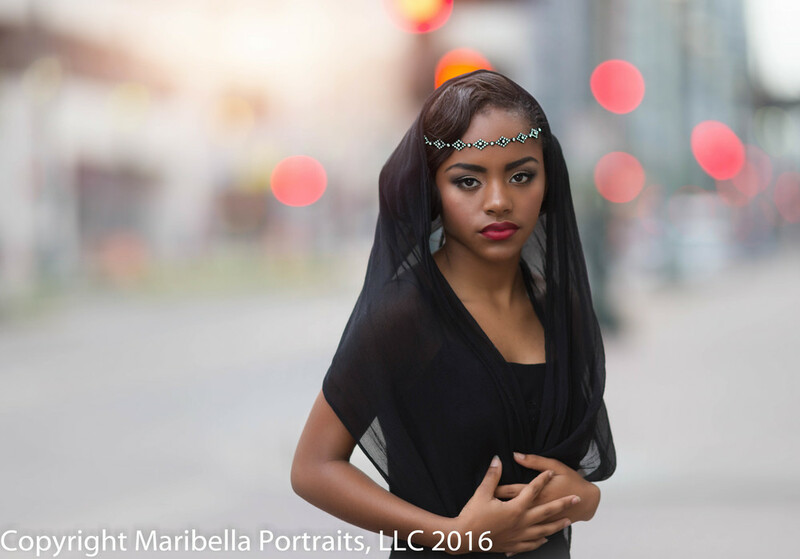 I provide the models, the styling and the sets while photographers have the opportunity to come photograph and network with other artist. 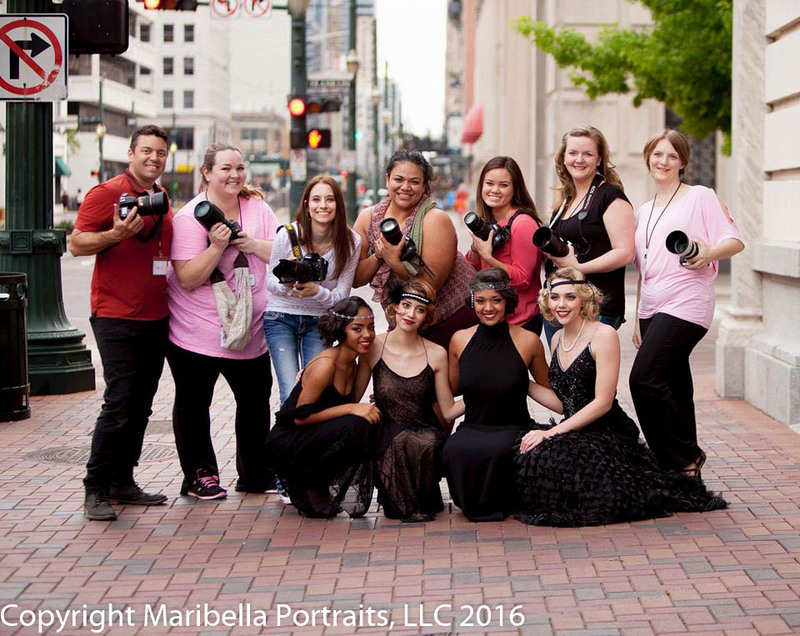 The photographer fee is $150 and Models pay anywhere from $100 to $200 modeling fees to attain great photographs for their portfolios and gain experience while networking. To view upcoming events please visitevents page here.